This is the perfect solution for creative fun play, offering all the safety required within a play setting. 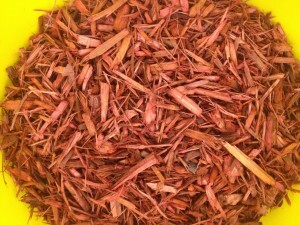 Eco Safety Woodchips provide an instant lift, adding colour to play areas making the play experience more enjoyable. Eco Safety Woodchips is easy to apply, low maintenance and is available in a vibrant range of colours. This product is certified to BSEN1177 for safety surfacing.